Address: Kovalam Beach Road, Thiruvananthapuram, Kerala 695527 India. Enjoy a meal at one of the resort's dining establishments, which include 3 restaurants and a coffee shop/café. From your room, you can also access 24-hour room service. 183 air-conditioned rooms featuring refrigerators and minibars. Rooms have private balconies. Wireless Internet access (surcharge) keeps you connected, and satellite programming is available for your entertainment. 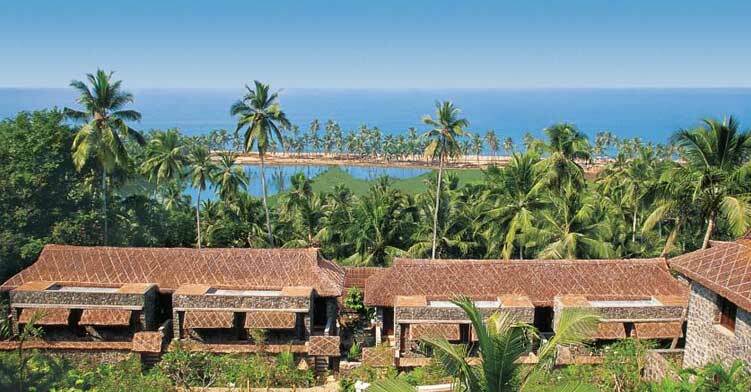 The Leela Kovalam Beach in Thiruvananthapuram (Kovalam Beach), you'll be minutes from Kovalam Beach and near to Hawah Beach.